Recycled gift wrapping paper? What will she think of next? Some of you know that Really Eco Baby and NapNap is run by a team of two. Now, we are pretty closely aligned (3 green babies each, cloth nappies, transition town stuff, gardening, cycling etc.) but occasionally, just occasionally, we do something that the other person doesn't know about. Ready for the latest? Imagine my amazement when I found something on the Really Eco Baby shop which I had abcolutely no recollection of our ordering. Well let me tell you, it turned my Sunday upside down. 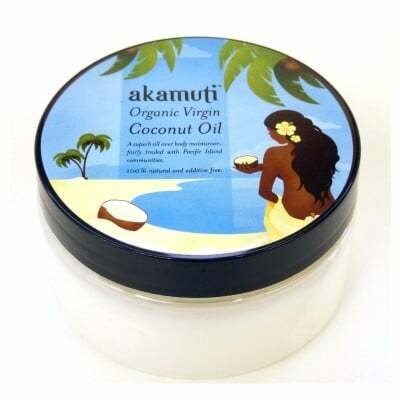 What was she thinking, this business partner of mine, slipping new products in without consulting me? Was this the end of a beautiful, eco friendly friendship? But no. Phew. Disaster averted. Because can I really complain about this one? 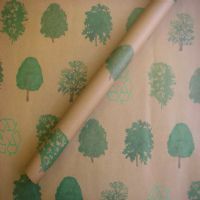 Beautiful, thick, brown wrapping paper, printed with trees in lovely big sheets. If you like wrapping presents and making them into beautiful packages of loveliness, you will be with me on this one I know. Happily two Really Eco babies have their birthdays in the next two weeks as well. So watch out or we might just sell out.